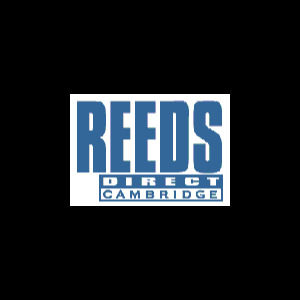 Marc Charpentier designed this exciting reed for Bb clarinet with the requirements of the worldâ€™s top professionals in mind. 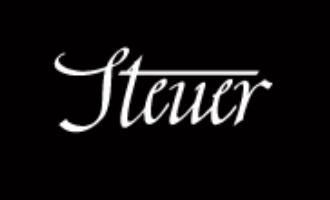 The Exclusive has greater stability over time than other Steuer reeds as the blanks used are cut in the direction of the cane growth from the core of thicker cane. The Exclusive reed has a superior density producing a warm sound that is rich in high-end harmonics.